Is there anything better than ooey, gooey, yummy party dips? I am a sucker for anything I can spread all over a cracker or chip so these are making me really hungry. 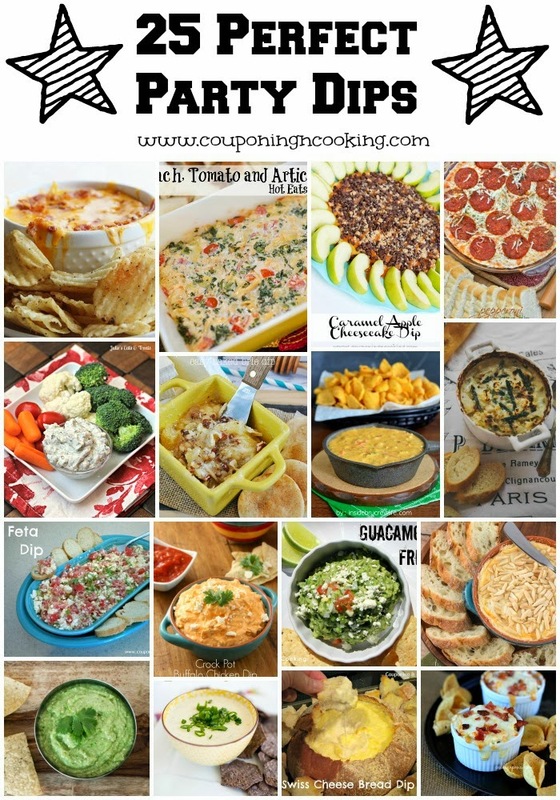 Perfect for watching sports, hanging with friends or anytime you need a snack, here are 25 of my favorite party dips! Hungry for more party foods? Check out my Snack Attack Pinterest board!